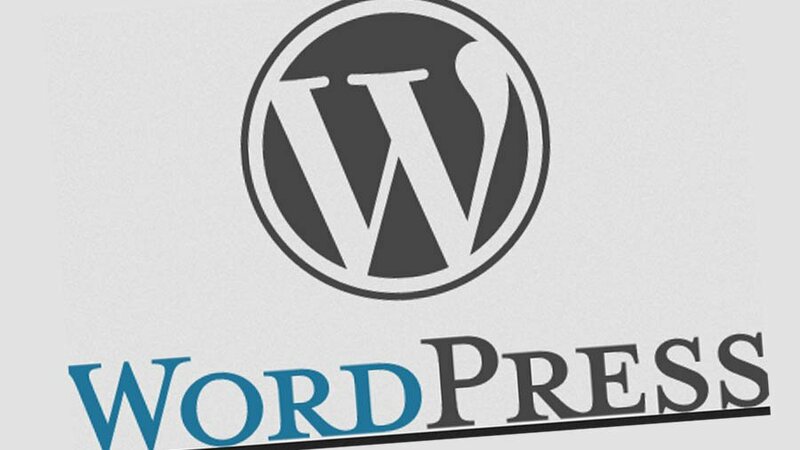 WordPress has released version 4.4.2 of its popular content management system and is “strongly” encouraging users to update their websites immediately. Version 4.4.2 fixes two security issues and 17 bugs. The change list indicates that the bug fixes involve things like pagination and a handful of comments-related issues, among others.